rising from the dead. scary and dark in michale's cemmterry. 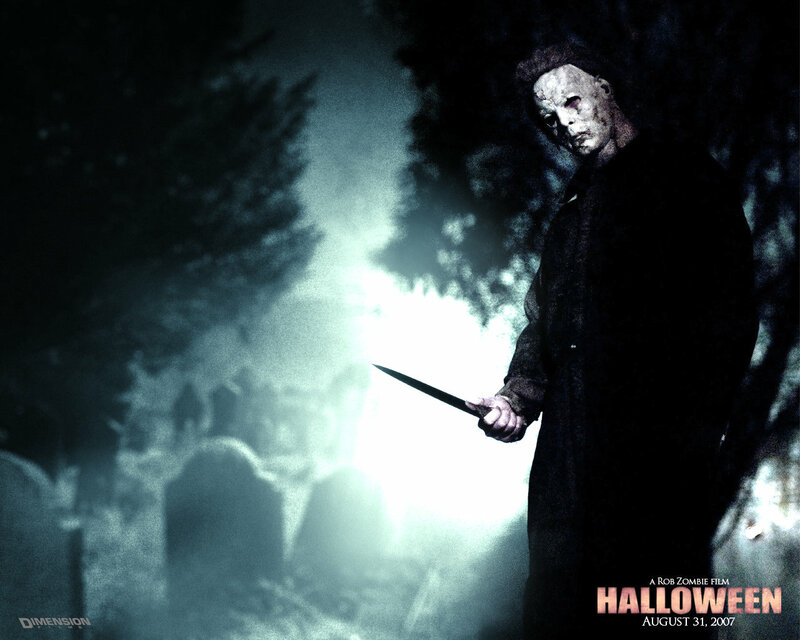 HD Wallpaper and background images in the Michael Myers club.